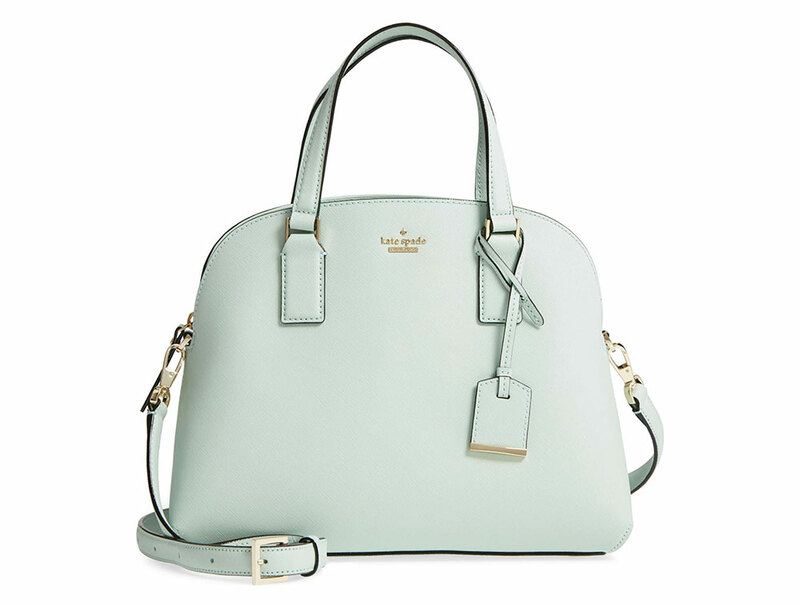 I'm not a huge lover of pastels, but I love them in particular places—for me personally, it's my nails. 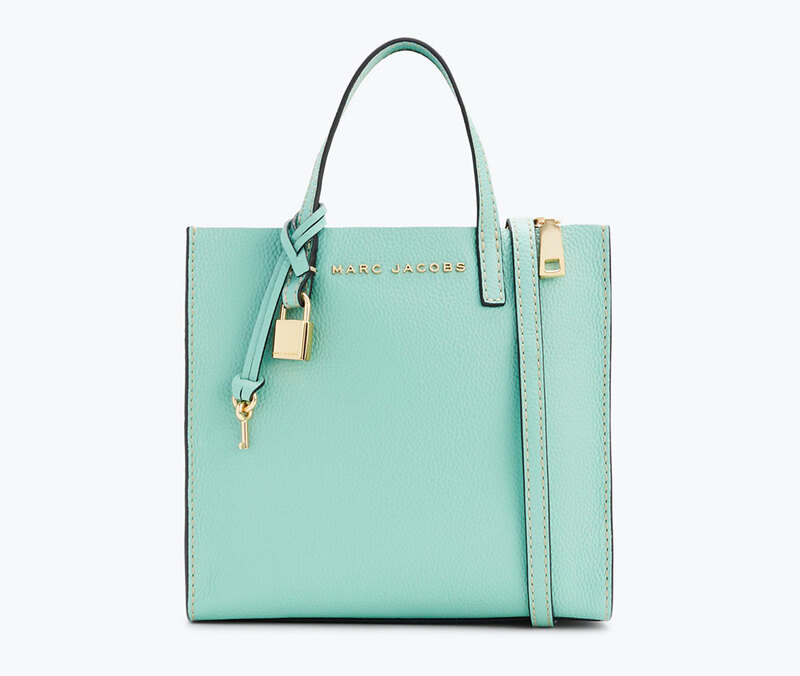 I wear a ton of black, but there's just something like a baby blue or mint green manicure that makes me feel well-groomed and put together. 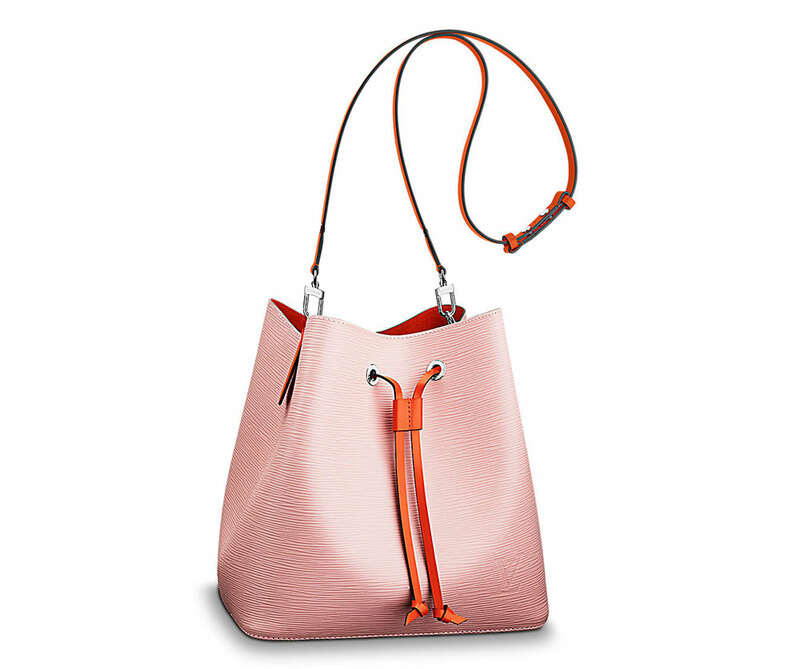 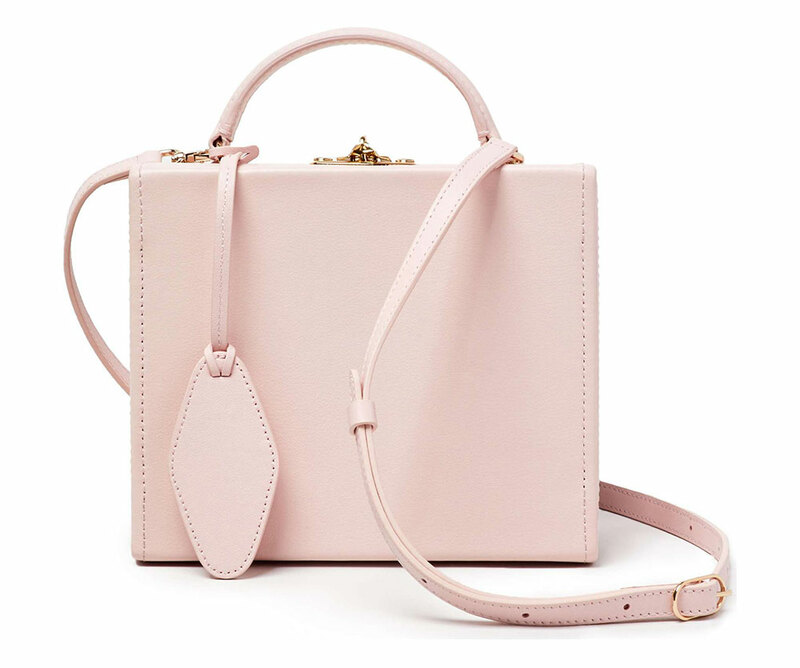 Bags are another place that I think pastels really shine, and late March is the ideal time to be shopping for one, with both Easter (the most pastel holiday) and the first warm days of the year (the most pastel weather) right around the corner. 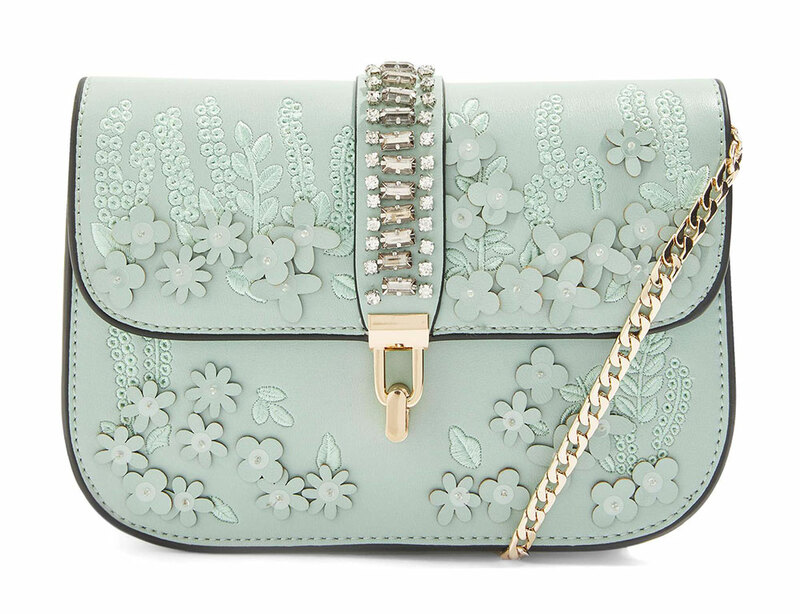 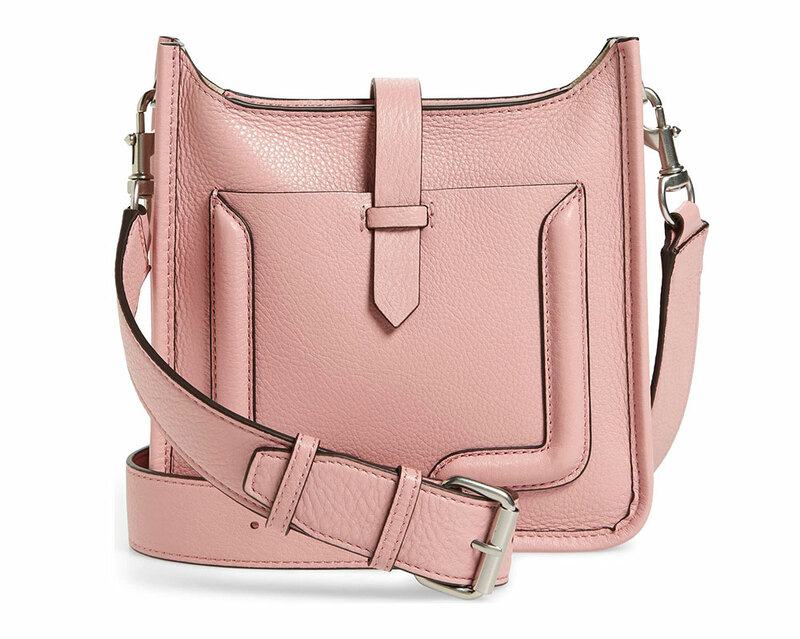 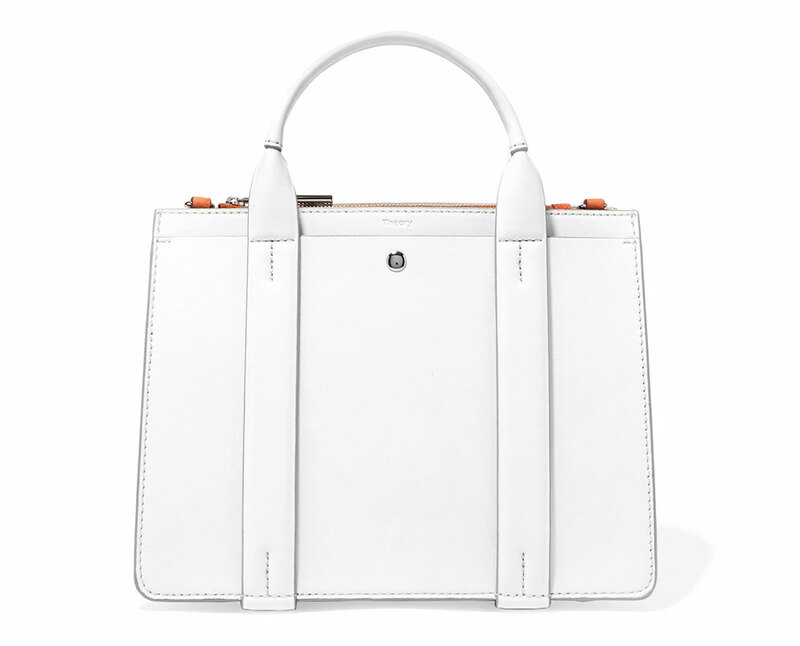 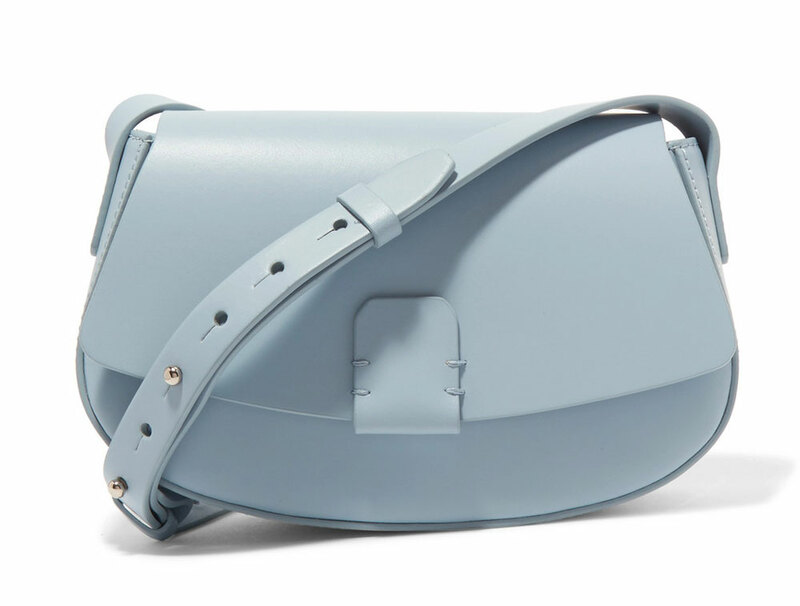 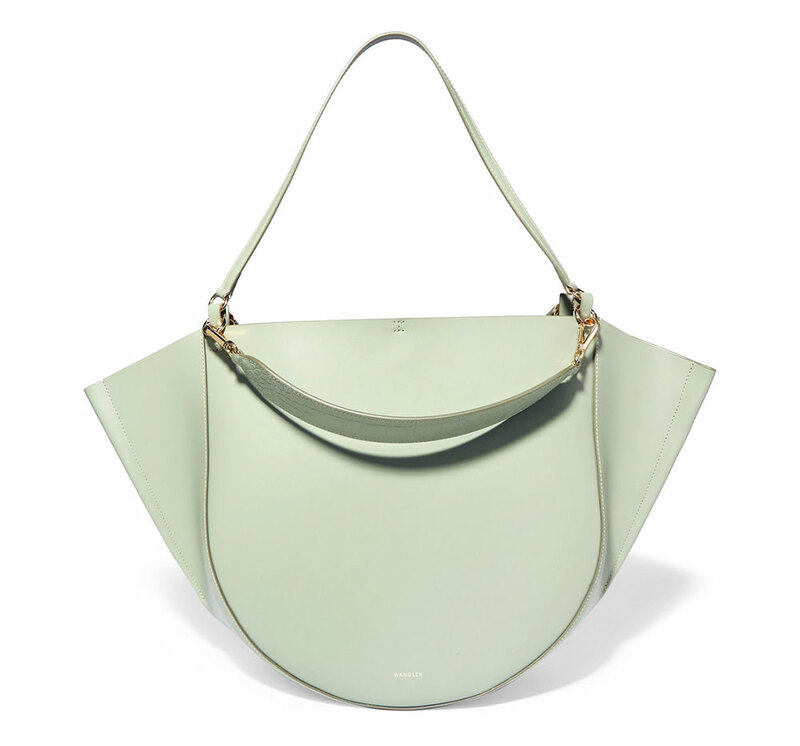 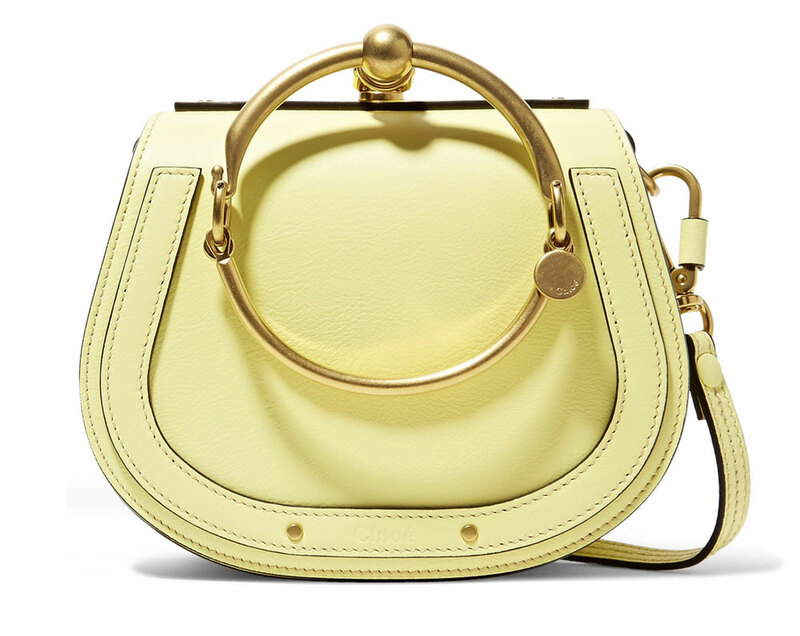 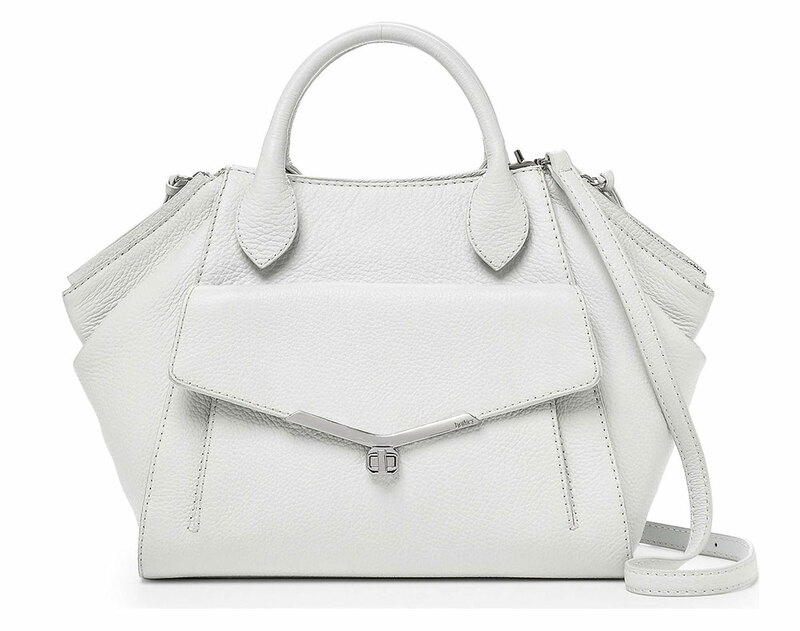 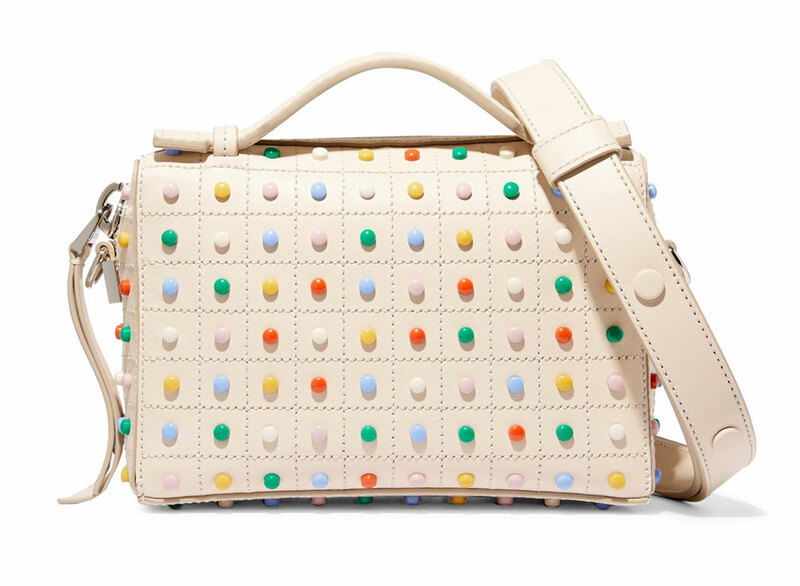 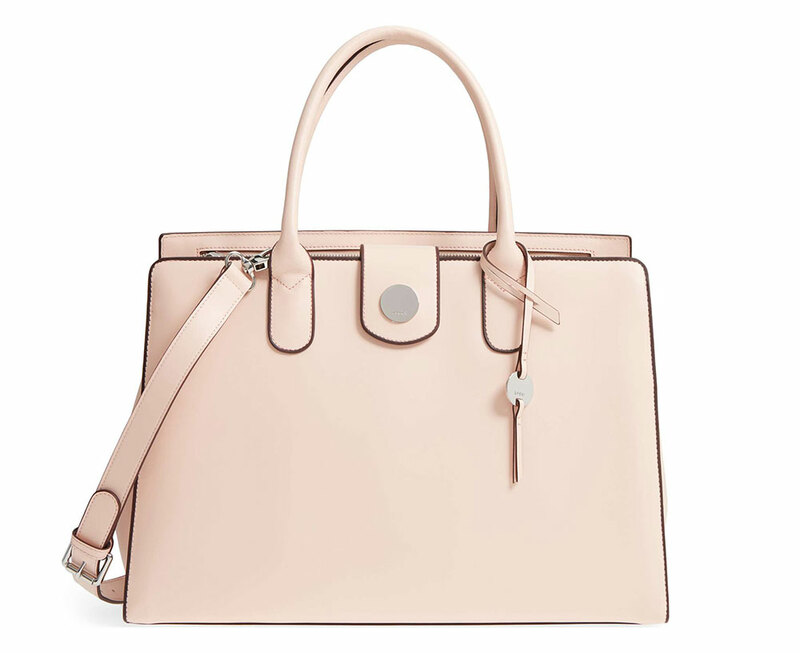 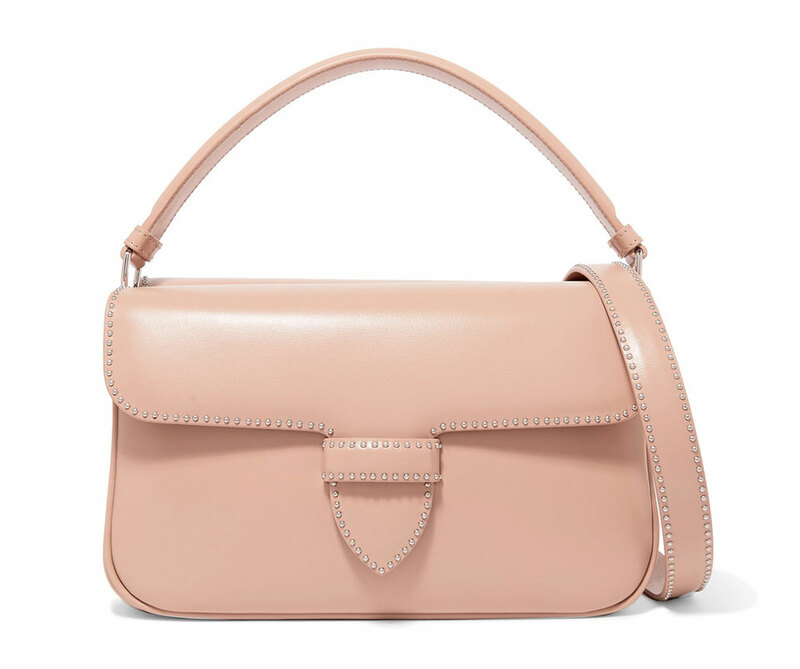 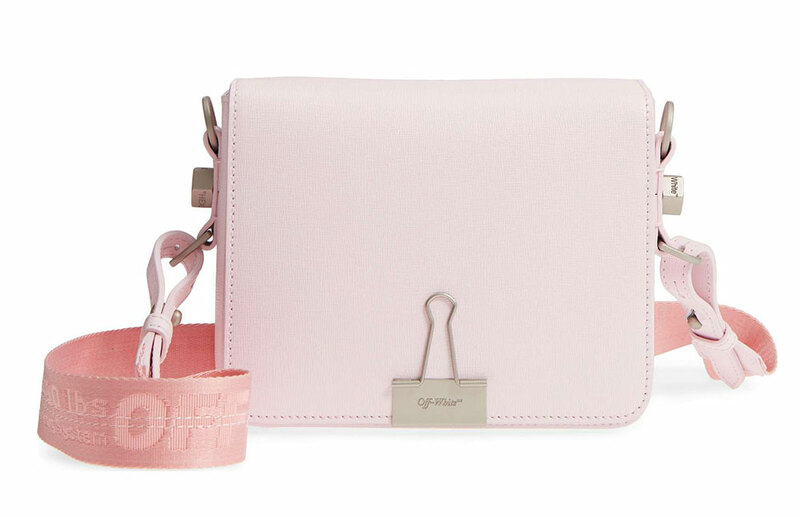 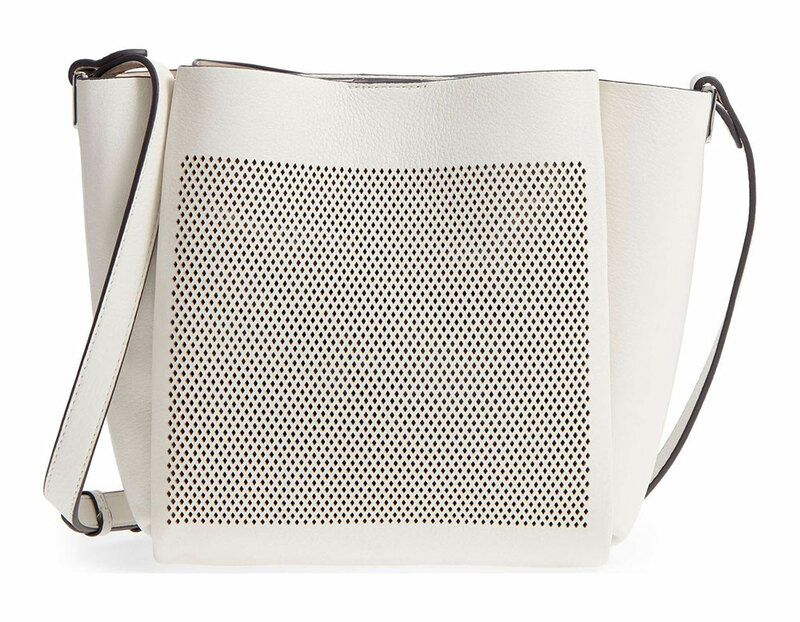 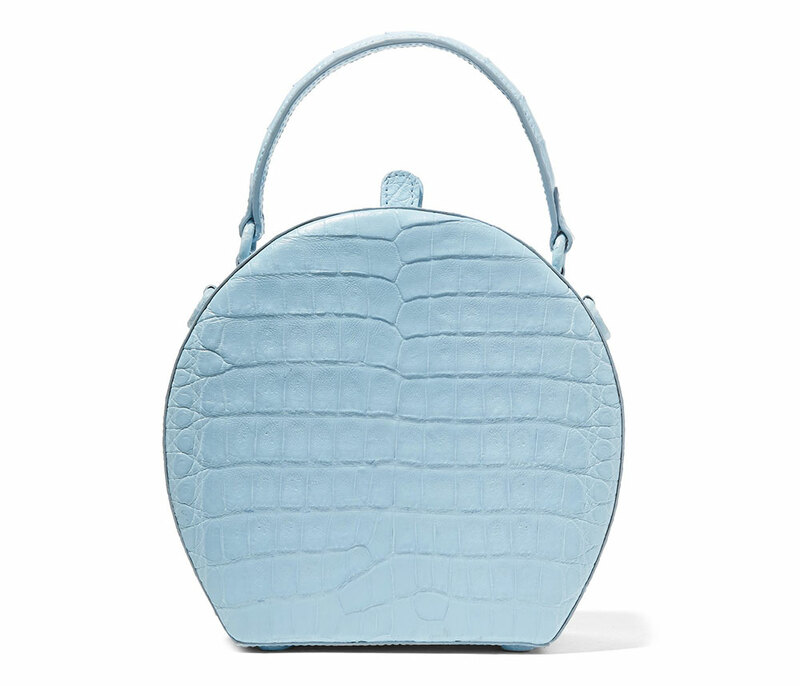 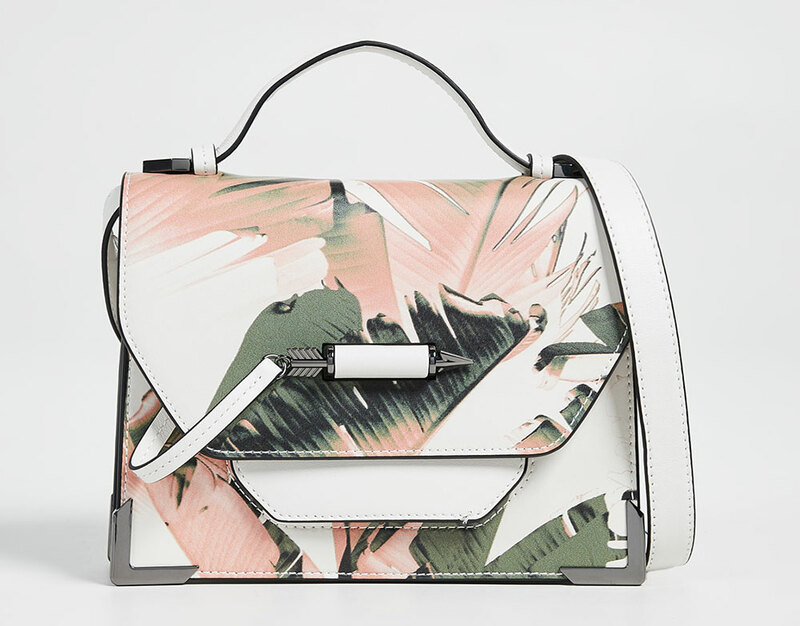 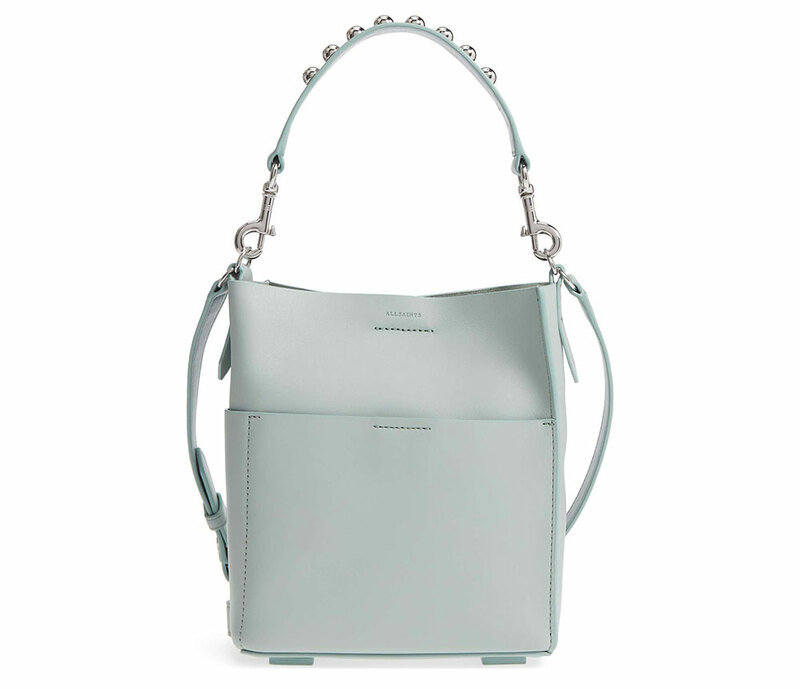 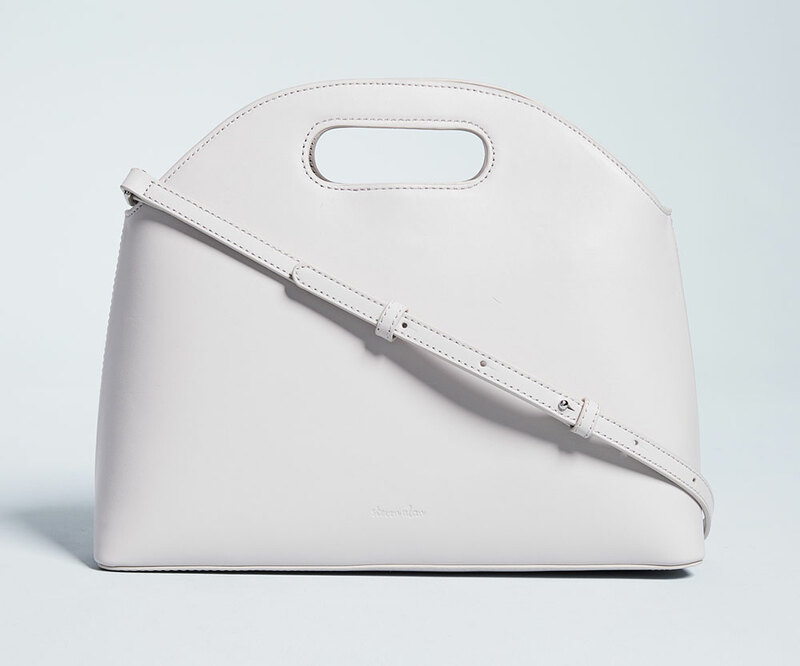 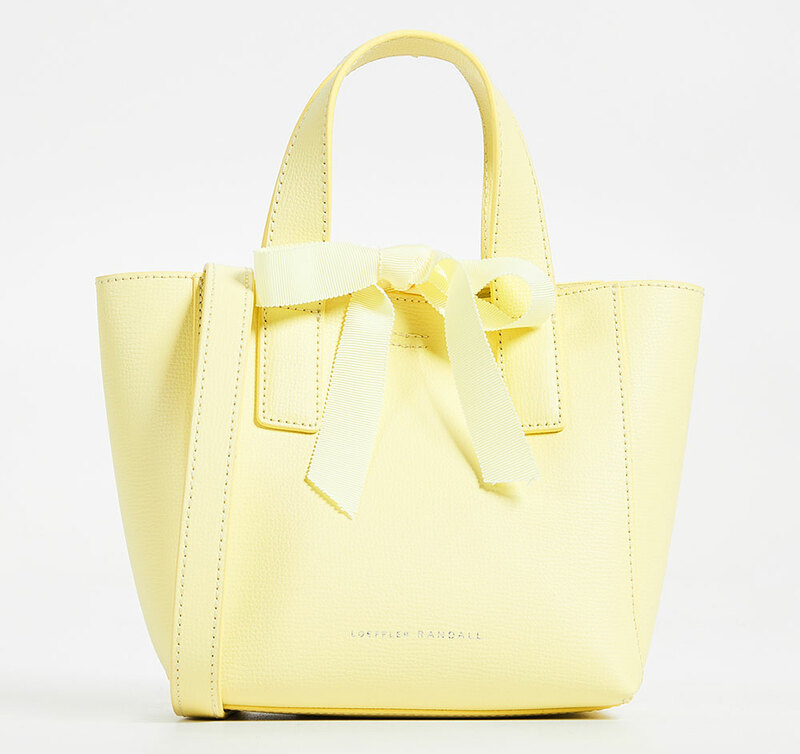 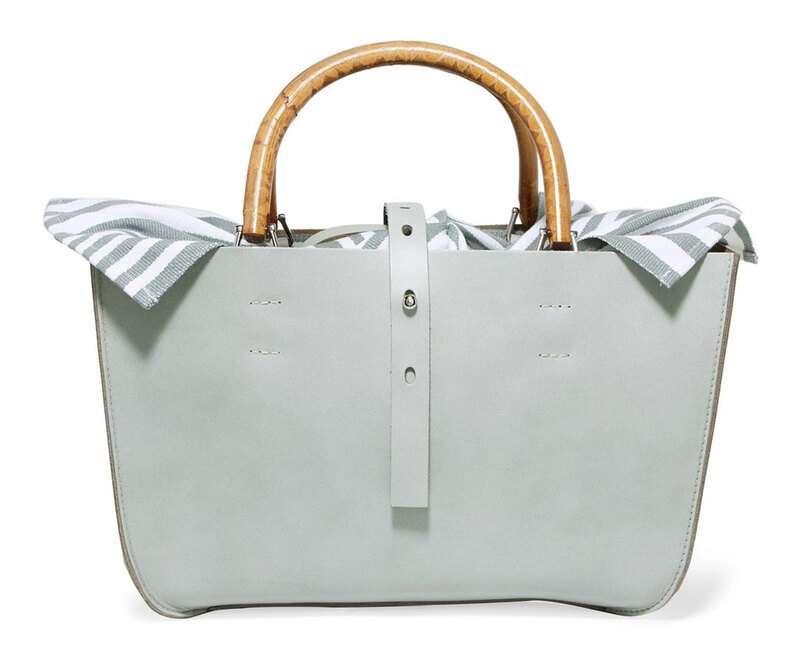 The primary opposition that I see to pastel bags is that people are afraid of paying so much for something pale and then immediately getting it dirty, which is a valid concern. 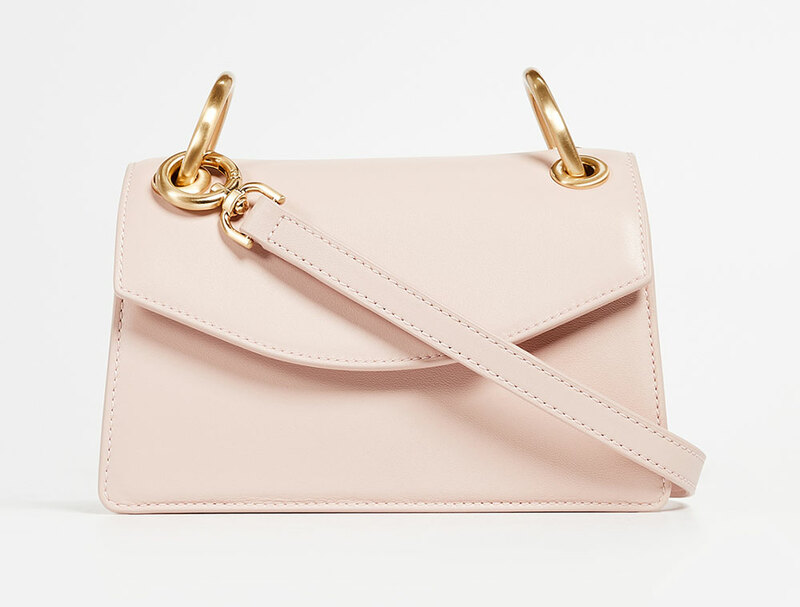 That's why, in addition to our usual top-tier designer offerings, we've also stocked this particular shopping guide with a bunch of less expensive (though no less beautiful) picks that'll hopefully make you feel a little more daring. 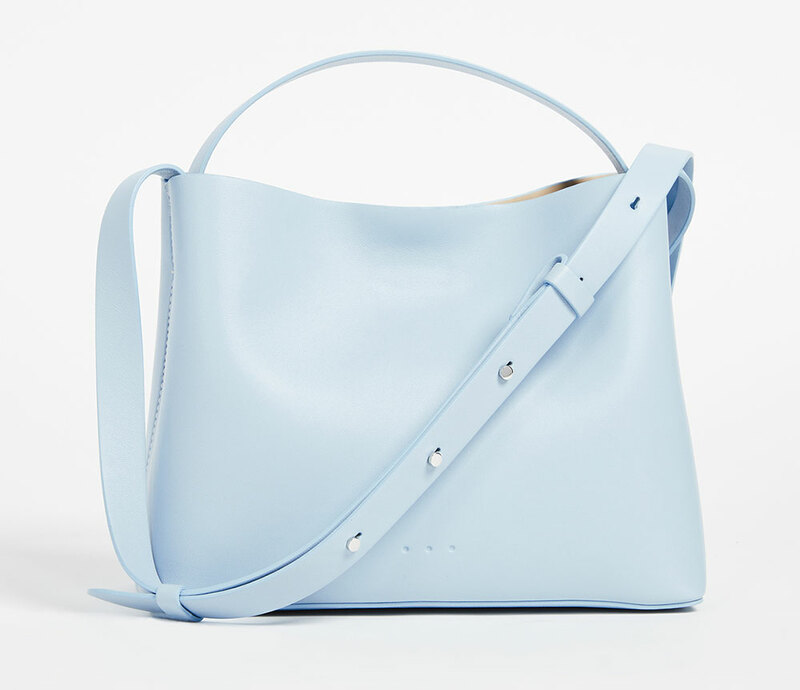 Go on. 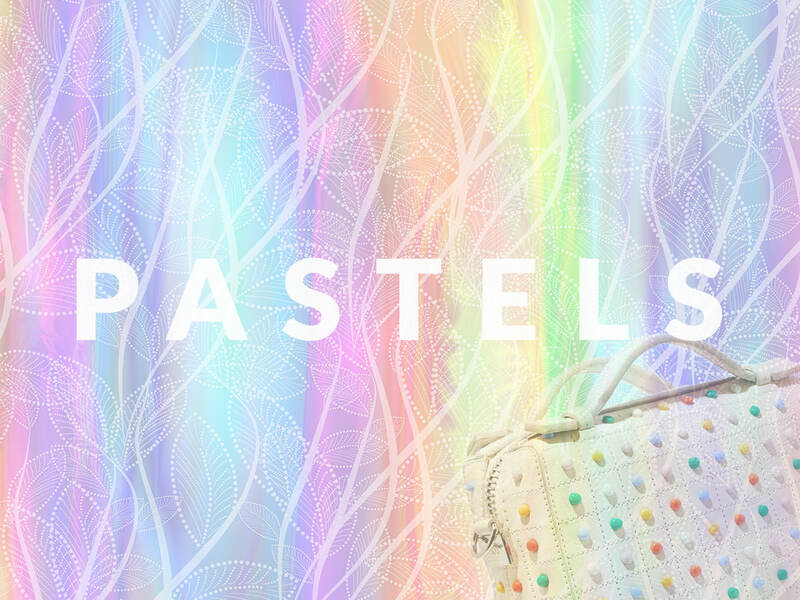 Give pastels a try.